Christina Baxter, P.E., LEED A.P. 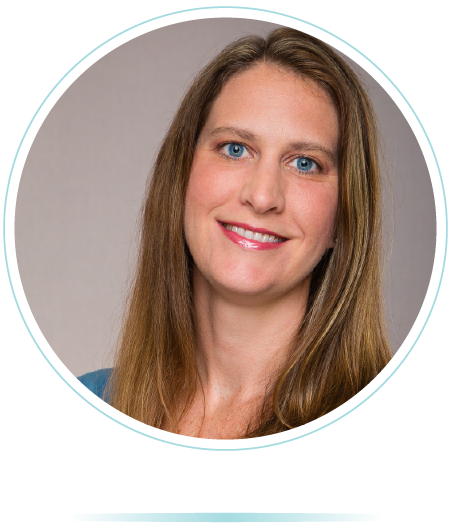 Christina Baxter has over 13 years of experience in civil engineering, stormwater management, roadway design, utilities design and land development projects in both the municipal and private sectors. Her experience includes due diligence analysis, master stormwater and utility planning and design, and site civil engineering construction plans for greenfield and redevelopment projects. She has extensive knowledge and experience with state, regional and local utility, stormwater and land development regulations. Her permitting experience includes local governments, water management districts, Federal Emergency Management Agency (FEMA), Florida Department of Transportation (FDOT), Florida Department of Environmental Protection (FDEP) and Reedy Creek Improvement District (RCID). University of Central Florida Orlando, Florida. Poulos & Bennett perceived the need for a company that, while armed with the experience and expertise to develop sound land development projects, also fosters a culture of service in which all team members take ownership in the success of every client.